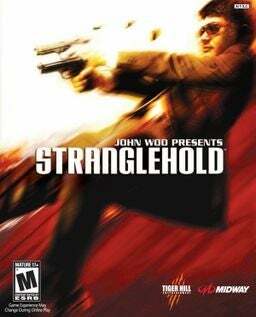 Midway's John Woo-backed shooter Stranglehold may be turned into a movie, according to Hollywood Reporter. The 2007 video game is a sequel to John Woo's 1992 Hong Kong action flick, Hard Boiled. The game stars Chow Yun-Fat, who played inspector Tequla Yuen. The video game was the first project the two had collaborated on since Hard Boiled. Hopefully this movie adaptation of the game will be the third. A screenplay for the game-to-movie is being penned by Jeremy Passmore and Andre Fabrizio.